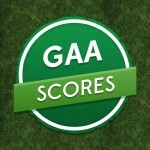 The GAA Scores lads are back in the studio to bring you latest with the new season. 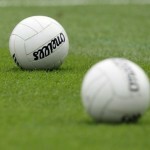 The Allianz Football Leagues are underway and Conor, Pearse and Mick review the opening games. 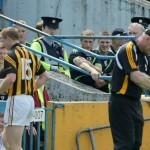 Find the lads on Twitter here @conorjdonnelly, @MichaelOConnor4 and @CorcoranPearse. As ever – email info@gaascores.com or tweet @GAAscores for all your comments. You can also subscribe to us on iTunes. Enjoy! #11 – Gone-gal? You’re Cavanagh laugh! 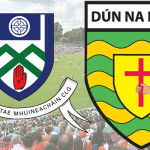 This week, Conor, Pearse & Mick look back at the provincial & qualifier action from around the country, including the Ulster SFC, Munster SHC, Leinster SHC & Connacht SFC. As ever – email info@gaascores.com or tweet @GAAscores for all your comments. You can also subscribe to us on iTunes here. 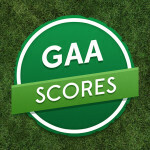 https://soundcloud.com/gaascores/gaa-scores-talk-modern-day Here’s a clip from the latest GAA Scores podcast where the lads discuss the way GAA analysis has changed in the current game. Are we getting more agendas and less analysis? You can listen to the full version here. Email info@gaascores.com or tweet @GAAscores for all your comments. 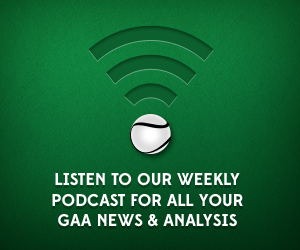 You can also subscribe to us on iTunes here.